freakin_elrod doesn't have a personal statement currently. 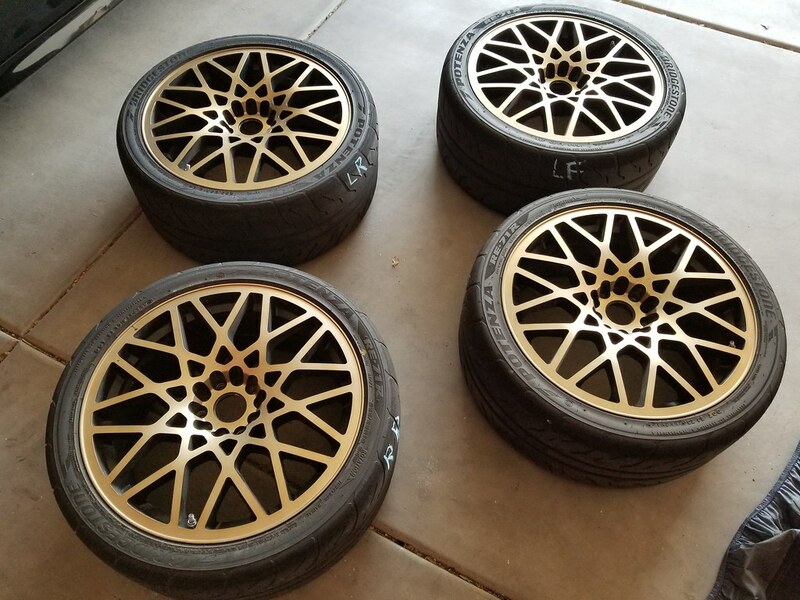 Selling a set of 18x8.5 wheels (dual bolt pattern, 5x108/5x114.3) and tires off of my Focus. 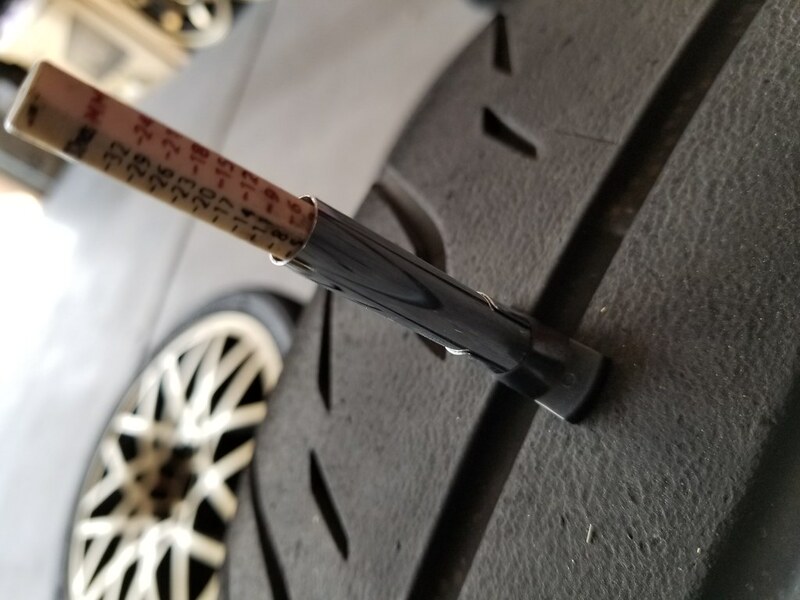 The wheels are currently wrapped in 255/35/18 Bridgestone RE71R's with 50 runs on them. 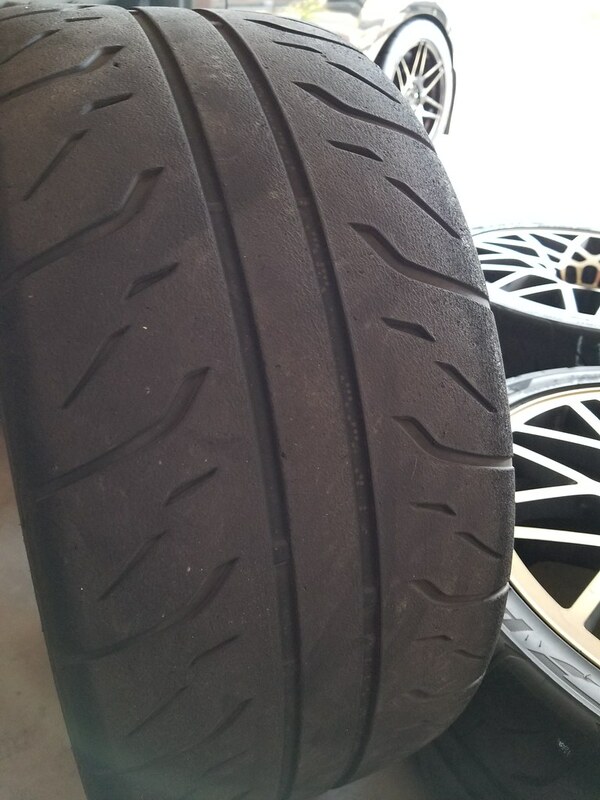 The tires have some good life in them with about 5/32's of tread left. Wheels are in good condition with no curb checks or bends. Looking to sell all together for $400 picked up in Gilbert, or can deliver at the next event on March 31st. I only participated in 1 day of this awesomeness and yes it was awesome! Great event put on by the AZBR folks and nice to see some of the Phoenix region folks in attendance as well. Other users have left no comments for freakin_elrod.